Native to a small region in northern India and eastern Nepal in the Himalayas. 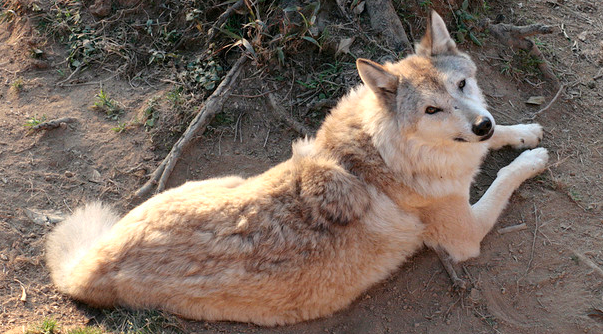 Himalayan wolves were recently classified as a Tibetan Wolf population; as such, they are very similar in appearance. They typically have tawny and buff coats, more yellowish than the Common Gray Wolf. Himalayan wolves tend to have pale faces, though they do have darker markings along their shoulders and backs. 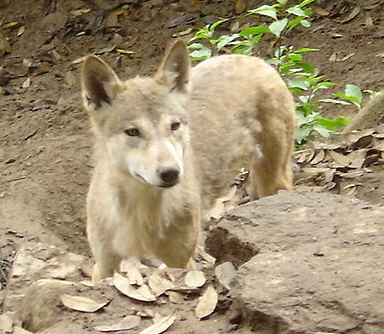 These wolves are larger than Indian Wolves, and do not possess the same black tail tip. 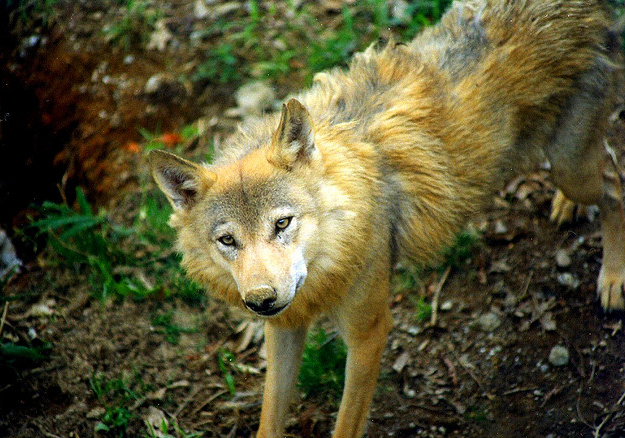 These wolves tend to have shorter bodies and legs than the average Gray Wolf. There is minor debate about how this subspecies should be classified; until recently, the Himalayan wolf was considered a subspecies of the Tibetan Wolf. However, it was recently proven that this subspecies shares no genetic markers with dogs, and it therefore stands that this wolf subspecies played no role in the domestication of dogs by man. 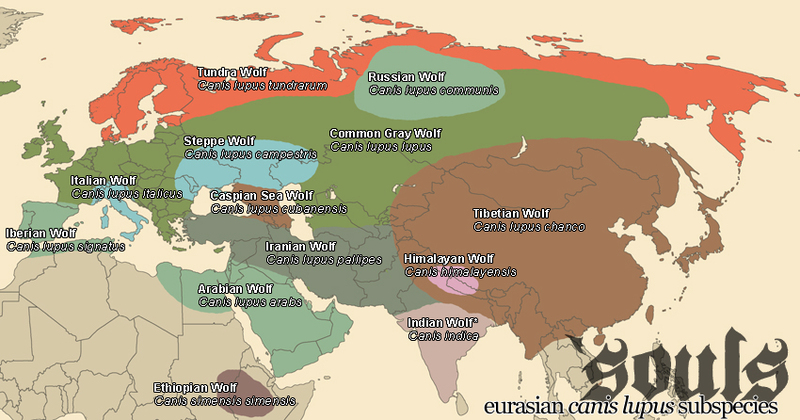 "Mitochondrial DNA analysis suggests that the Himalayan wolf is distinct from the Tibetan wolf and represents the most ancient wolf lineage ever recorded." Himalayan wolves are social animals, like any other subspecies of wolf. Their packs may not be as large as the Gray Wolf's, typically only numbering three individuals. They do engage in quite similar dominance and submission behaviors and still retain a strict hierarchy. These canines rarely have the opportunity to feed on larger ungulates as some of their more northerly cousins; many of the species that inhabit the same range are far too difficult to catch unless they are extremely young. 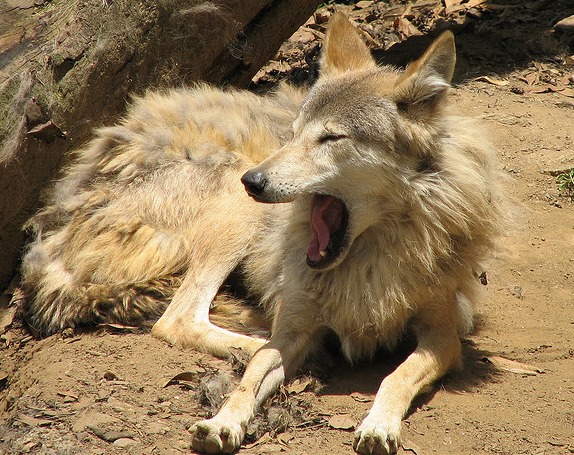 Himalayan wolves primarily feed on rodents and rabbits. These canines have remained in their state for a very long time; little about them has changed. They are primarily feral and may or may not be Luperci; human-adapted lifestyles are difficult in the territory ranges this canine inhabits. The Himalayan wolf experiences competition from snow leopards and other predators, but they are steadily recovering their numbers since humanity's extinction, and they are in far better shape today than they were in 1988.